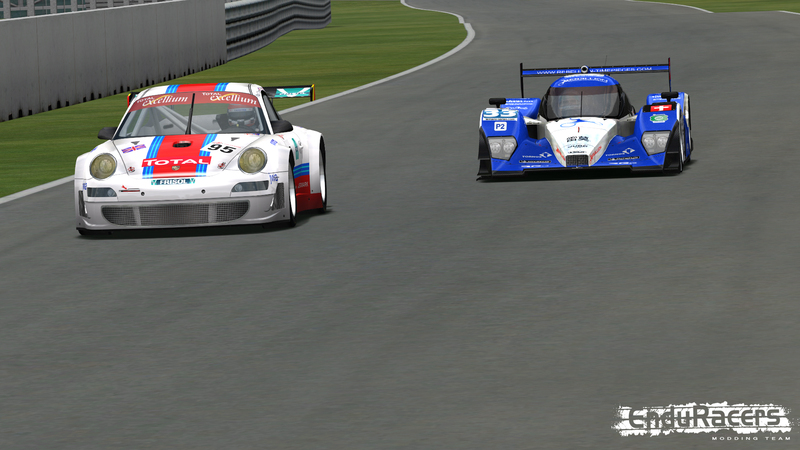 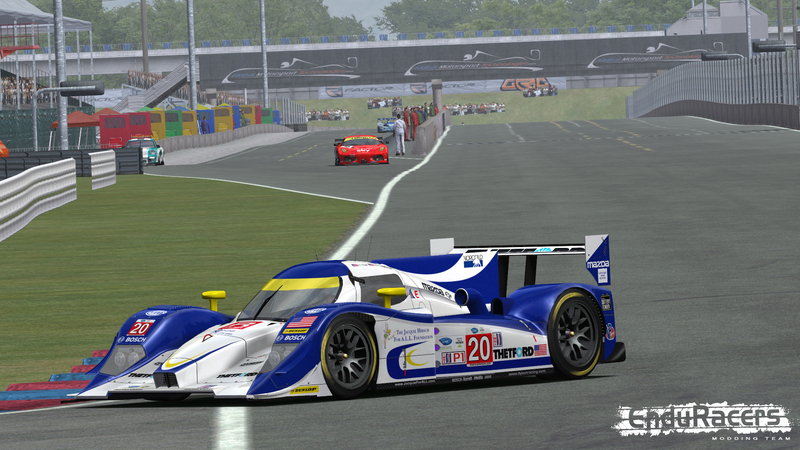 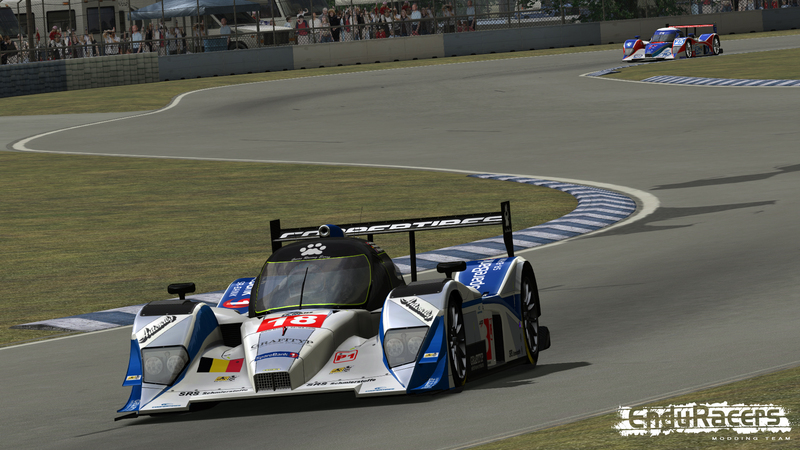 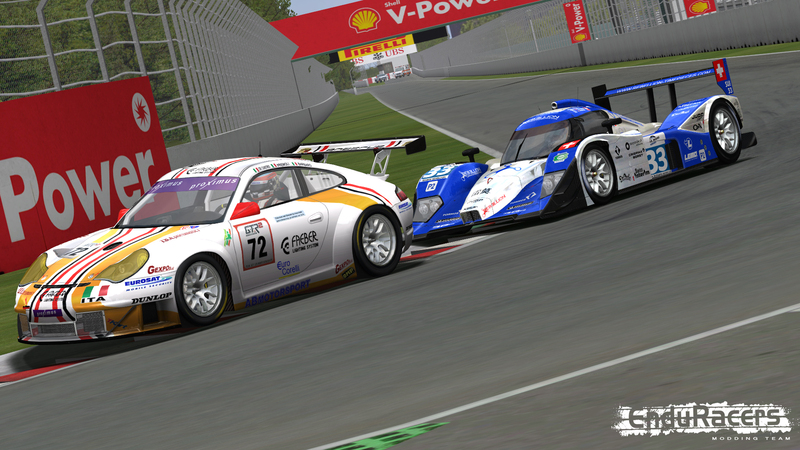 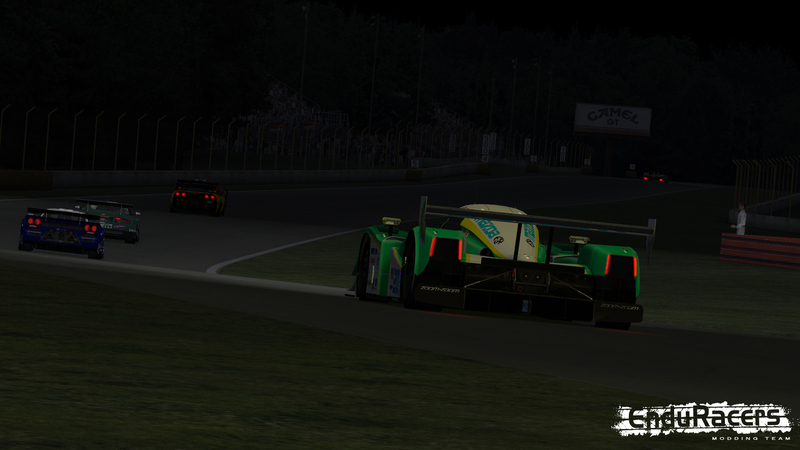 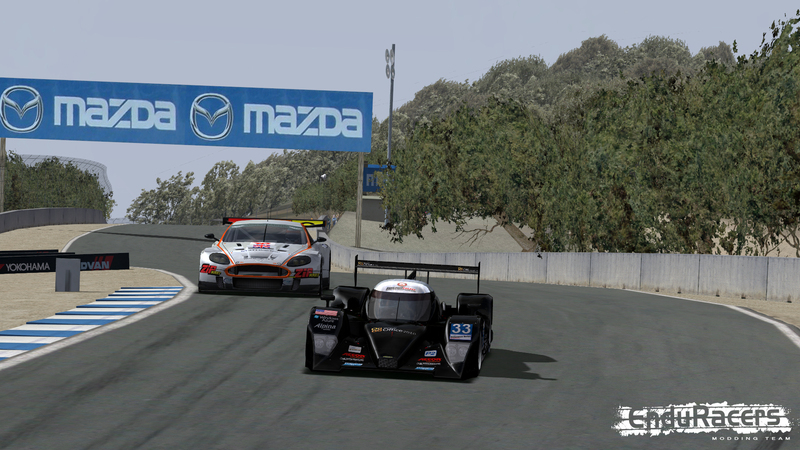 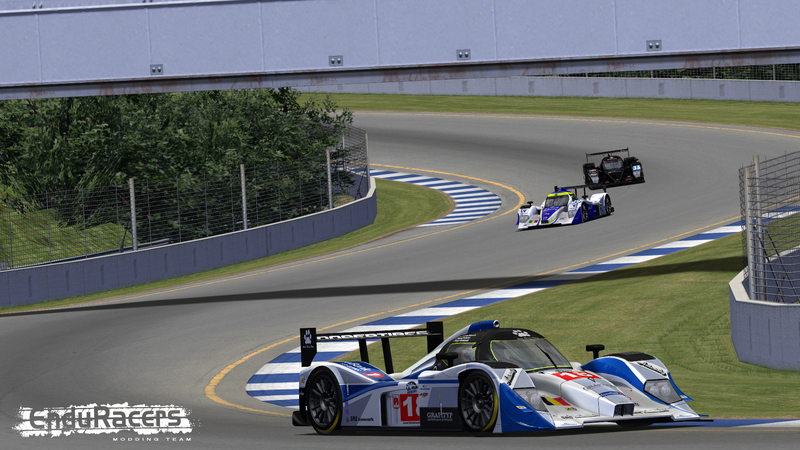 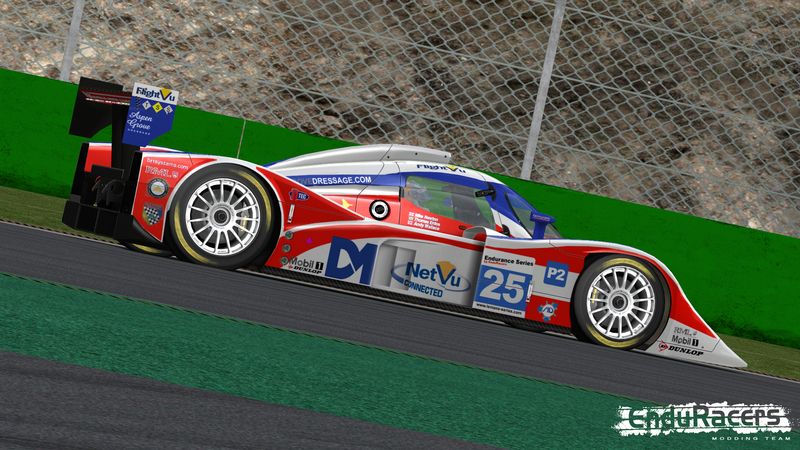 EnduRacers unveils a new addition to the Endurance Series mod future releases, as the Lola Coupe LMP2 enters the grid. 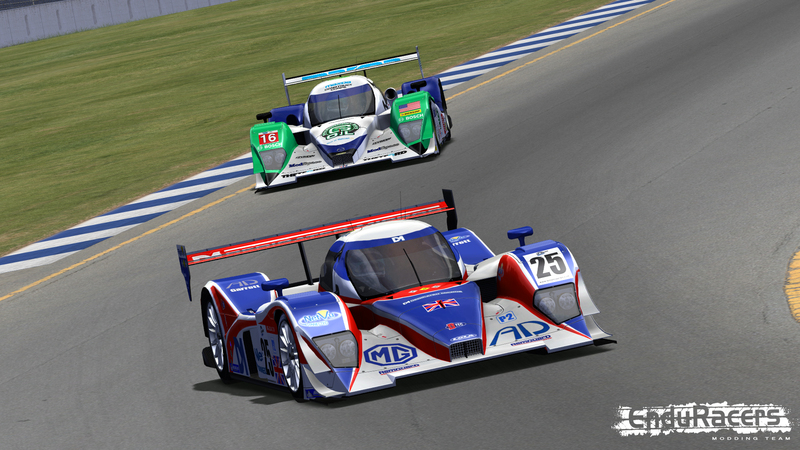 The LMP2 weapon of choice was introduced in 2008, and has been since then one of the fastest LMP2 car and a car used by several different teams, with a lot of different engines. 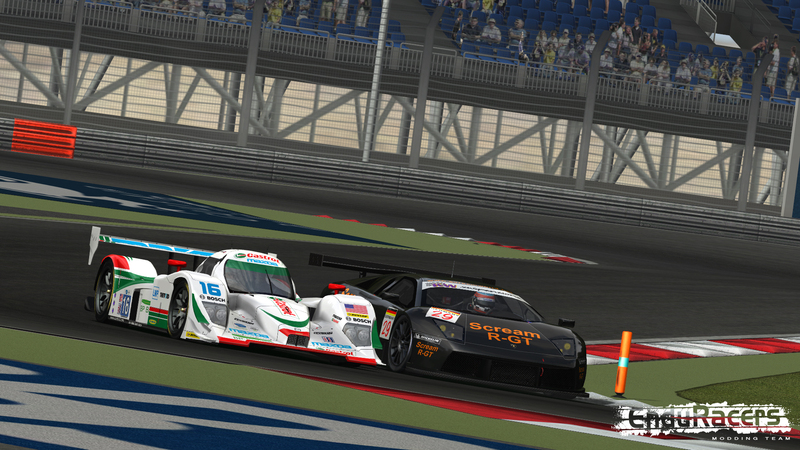 We have developped all the specifications from 2008 to 2011, and all existing engines. 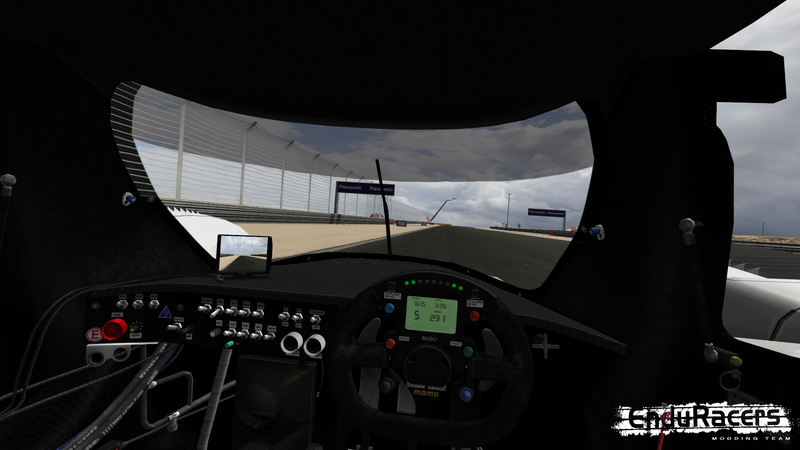 The car is developped with a very detailled cockpit for a perfect immersion. 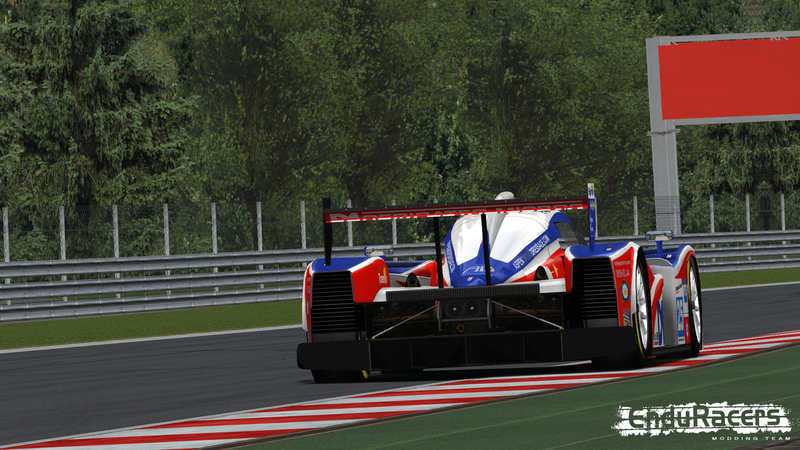 The list is not complete yet to stay tuned on our developments !